From Hospitality to Practicality: Creating your own venue, where-ever, whenever, is the solution that can be provided by Marquee Leisure. 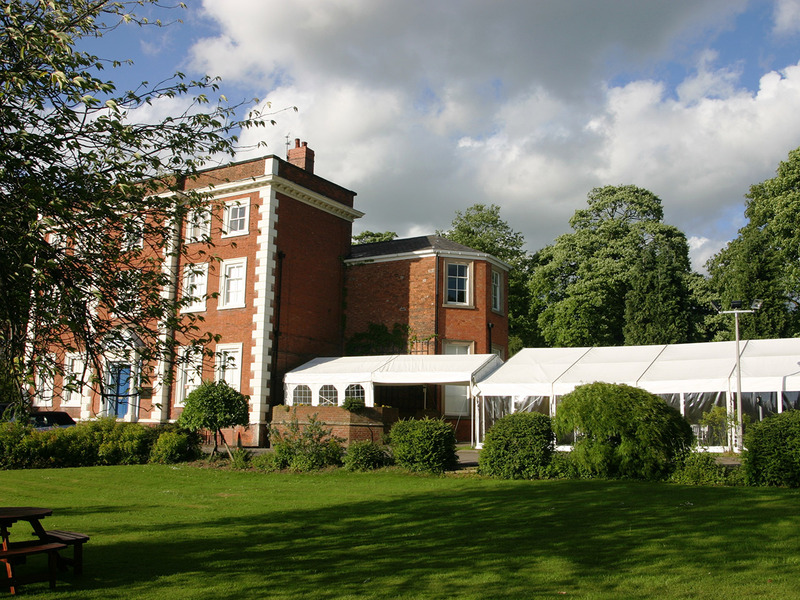 Marquees can provide hospitality from simple coverage to keep clients dry during demonstrations, through to executive dinners and presentations. 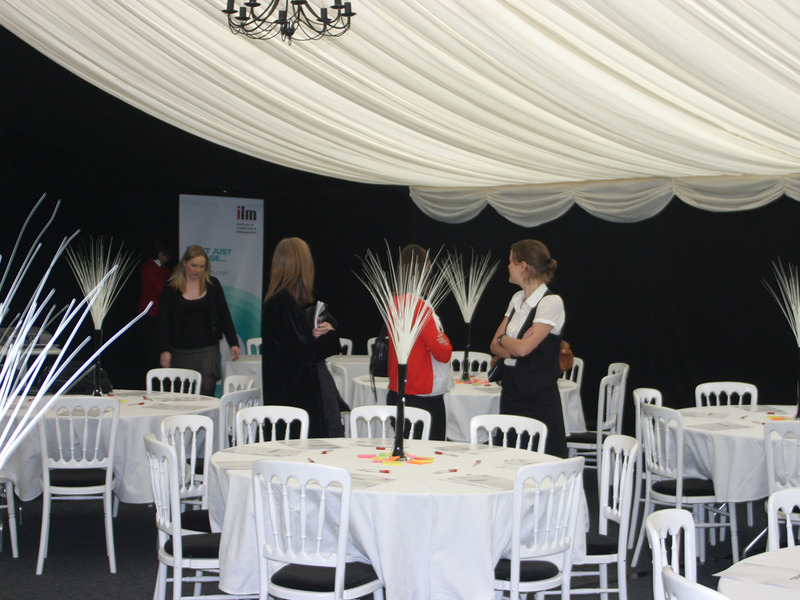 A marquee option allows a choice of size, from a presentation event for a small number of people, too conferences, too large plant demonstrations. 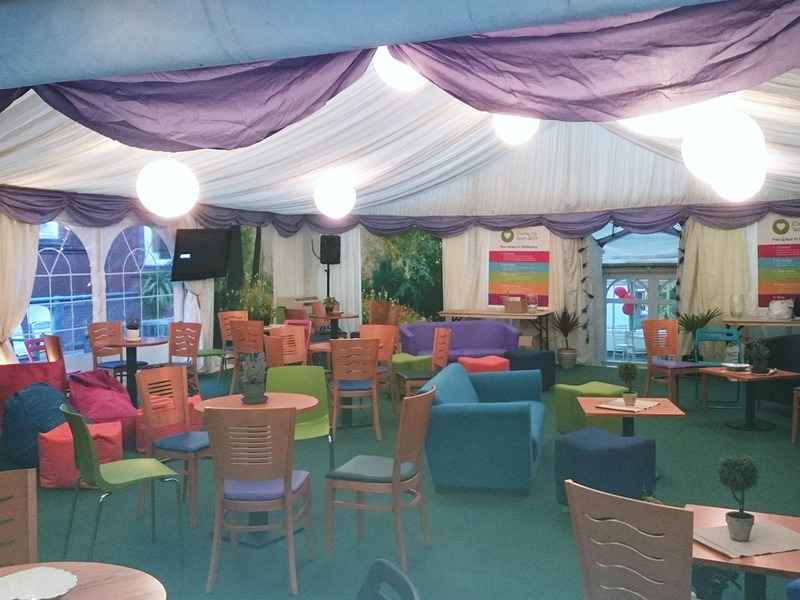 The Marquee can also have a practical use, whether it be temporary storage, a temporary kitchen, or additional workspace. The advantages being that this can be ‘turned on’ with just a simple phone call to Marquee Leisure. For Hotels, Restaurants, Pubs & Clubs, we offer discounted rates for multiple and long term hires. This service is supported by a maintenance programme where furniture and colour schemes can be changed in accordance to the individual events. 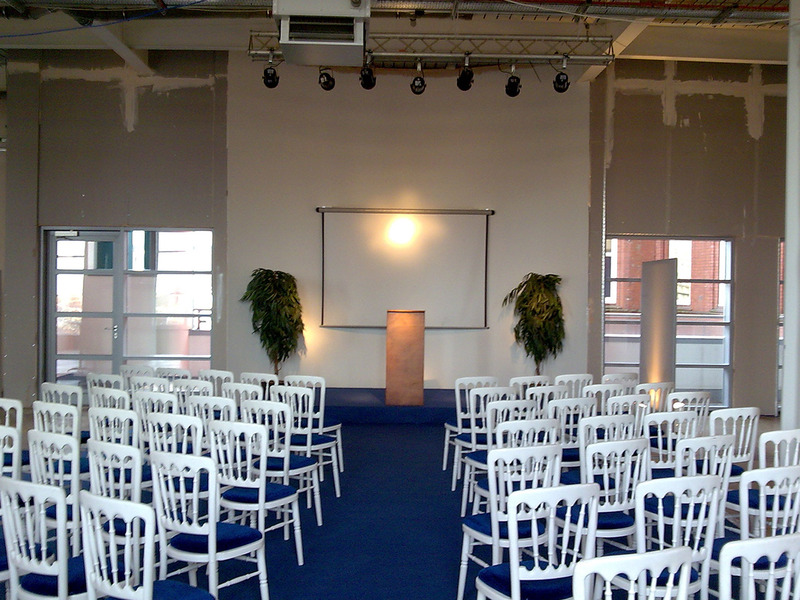 On long term hires we offer to change the size of the marquee as events differ in size, numbers, and styles. 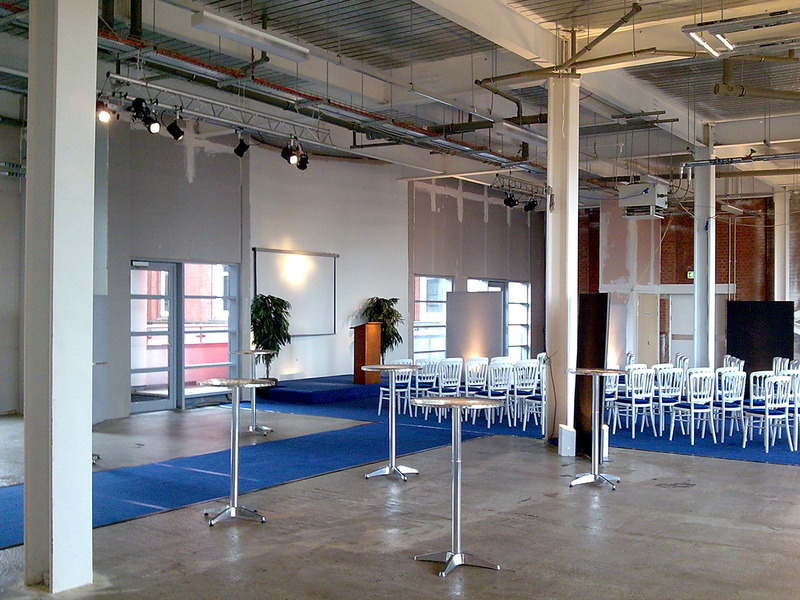 As temporary measures interior lining dividers can be used to divide up the marquee. During the colder months when heaters are needed we install either large volume fuel tanks, or we service the heater fuel on an event by event basis. The Showcase for your Company. Whether you’re putting on an exhibition, or you need a trade stand at an exhibition, Marquee Leisure can provide a solution. From Large Event Marquees, to individual trade stands to provide hospitality for those potential clients that you need to impress. AV & presentationThe exhibition marquee can range from small trade stands (3m x 3m) to large Exhibition halls 15m -20m wide and infinitely long giving 100’s of square meters of exhibition space which can be fully serviced.